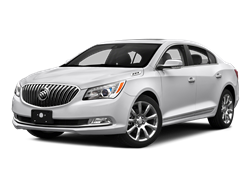 Engine, 3.6L V6, DI, VVT with cylinder deactivation (310 hp [231 kW] @ 6800 rpm, 282 lb-ft of torque [383 N-m] @ 5200 rpm). 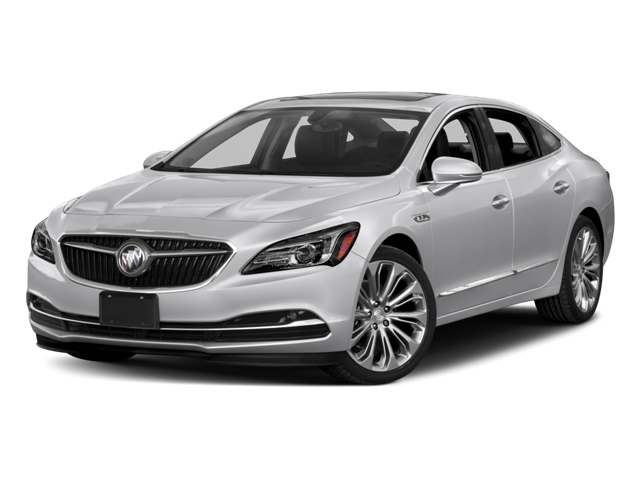 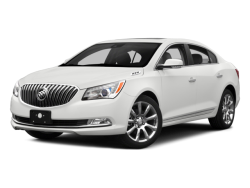 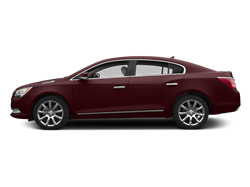 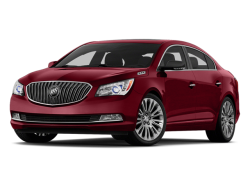 Hello, I would like more information about the 2017 Buick LaCrosse, stock# 1G4ZS5SS7HU152516. Hello, I would like to see more pictures of the 2017 Buick LaCrosse, stock# 1G4ZS5SS7HU152516.